A small hill station in the heart of Nainital district of Uttarakhand, Naukuchiatal literally means the ‘lake of nine corners’. Perceiving the serene lake fenced by beautiful hills and mountains is an absolute view that touches you right to your soul. The place is endowed with scenic richness of nature offering panoramic vistas. 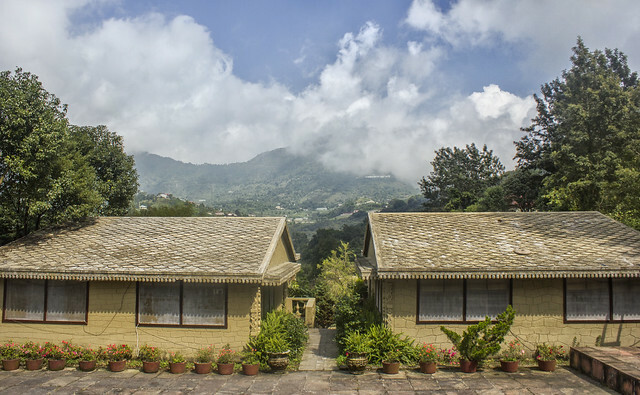 The lovely climate and tranquil beauty of Naukuchiatal has made it a popular and unique destination. With adventure sports like rowing, paddling, paragliding and yachting, this place serves as an ultimate harbor for rejuvenating the mind and the soul.